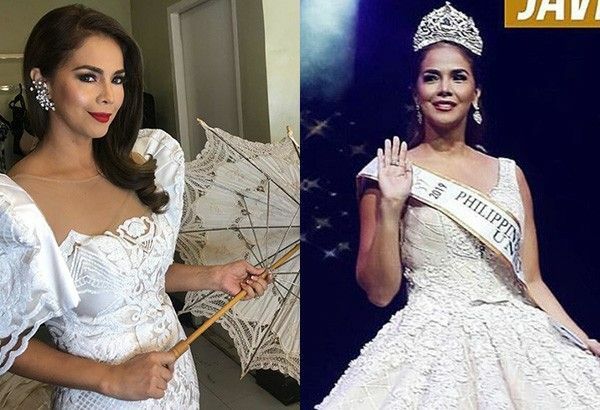 MANILA, Philippines — Twenty years after joining Binibining Pilipinas, actress Patricia Javier finally got herself a crown as she was recently named Mrs. Universe Philippines 2018 held at Newport Performing Arts Theater in Resorts World Manila. She will represent the country in the international edition of the pageant open to married women involved in a significant cause. “Last night event was so unforgettable. I would like to thank all the people who supported me. It means a lot!” Patricia wrote on her Instagram account after winning the pageant. Married to Dr. Robert Walcher, Patricia has two children and is a health and fitness advocate. Other titlists were Lovely Gervacio-Tajan as Mrs. International Philippines, Arlene Poyaoan-Galvez as Mrs. World Philippines, Maria Estrella Zaldivar as Mrs. Globe Philippines, and Johanna Beatriz Jacinto-Ticzon as Mrs. Earth Philippines. Launched in 2007, Mrs. Universe is an international and global event for the most responsible spouse. The Philippines has not yet won in the pageant. Vietnam's Tram Hoang Luu won the pageant last year in Durban, South Africa.